So what’s the skinny on Capcom’s upcoming horror sequel besides it being an exclusive for the Xbox One? 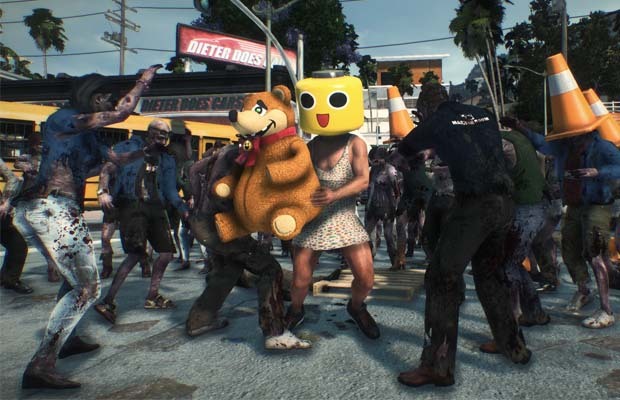 The guys at OXM UK had the opportunity to speak with Dead Rising 3 producer Mike Jones about some of the new features fans of the series can expect, while confirming there will be 6 to 10 endings and be determined by choices made throughout the game. In addition, the leveling system for characters has been fine-tuned, granting attribute points that lets you decided on to distribute it upon leveling up. Players can look forward to a well-rounded RPG feel to the game. Dead Rising 3 is set to launch November 22 for the Xbox One.